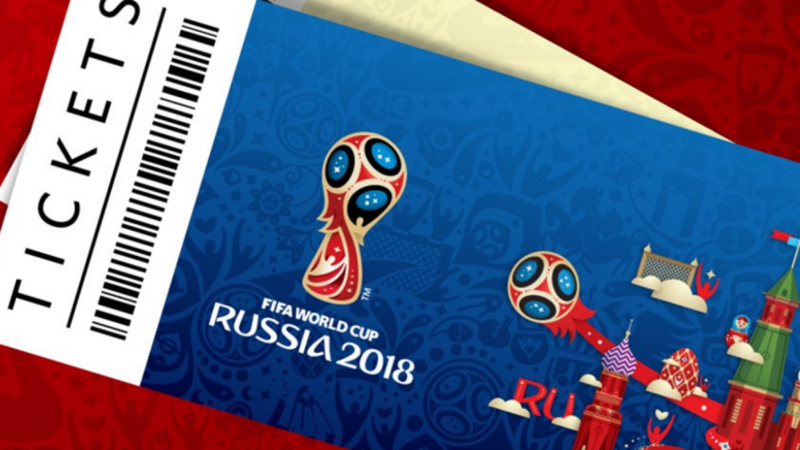 Tickets for the 2018 FIFA World Cup, which Russia hosts next summer, will go on sale after Dec. 1, Russian Deputy Prime Minister Vitaly Mutko has announced. The World Cup’s qualifying round will be completed in November, and the draw will take place in Moscow on Dec. 1, Mutko told the state-run TASS news agency. 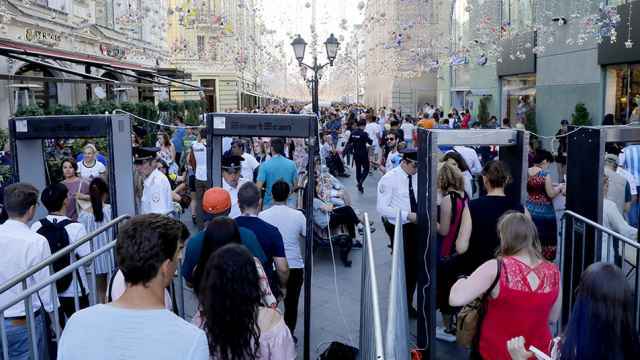 For Russian citizens, tickets to the matches will start at 1,280 rubles (about $21 at the current exchange rate) for early round matches, and sell for as much as 7,040 rubles for final matches. 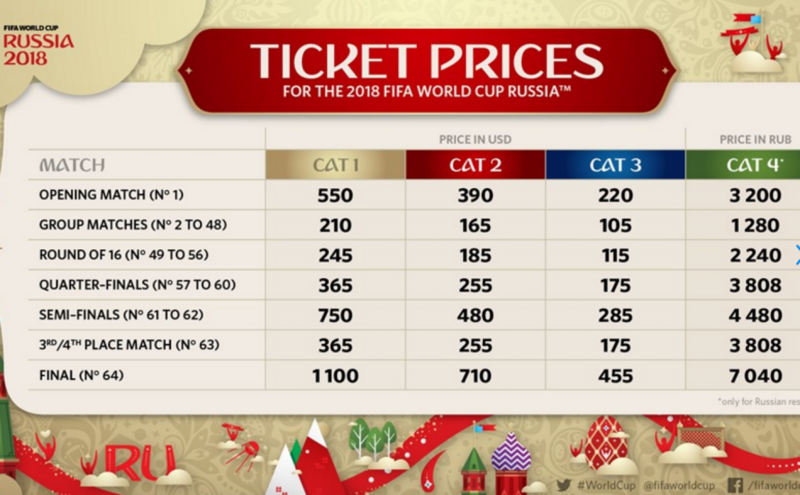 For non-Russians, however, early round ticket prices will start at $105 and go as high as $1,100 for final matches, according to FIFA’s website. The 2018 FIFA World Cup will be held at 12 stadiums in 11 Russian cities from June 14 to July 15. 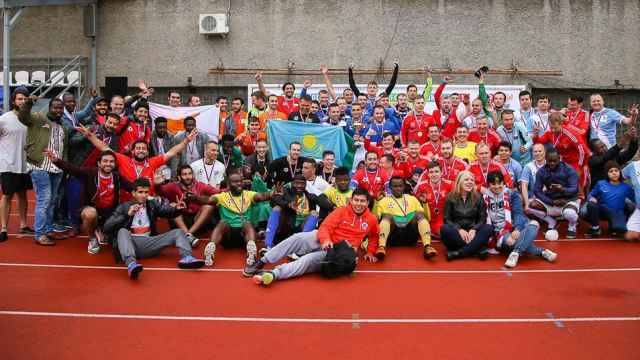 Among the cities are Moscow, St. Petersburg, Sochi, Kazan and Volgograd.